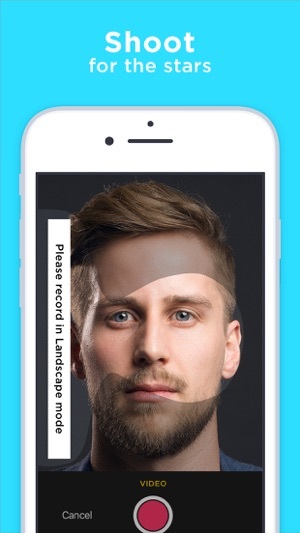 Actor App (actor.app) is an essential video and voice recording app that's built by industry professionals specifically for actors to create and share self tape auditions quickly and easily with their team of managers, agents, production and casting. 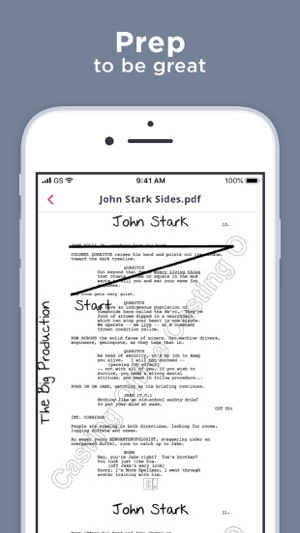 Actor App works in tandem with Casting Workbook, one of the leading platforms for casting solutions in the world with over 330,000 roles cast to date. Casting Workbook was contracted by Twentieth Century Fox feature film casting to create the first digital audition management solution in 2003 and has been perfecting this process ever since. 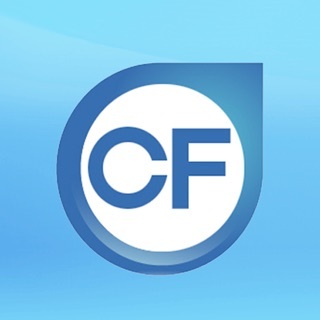 Active members to Casting Workbook can use their ID and password to access the app. 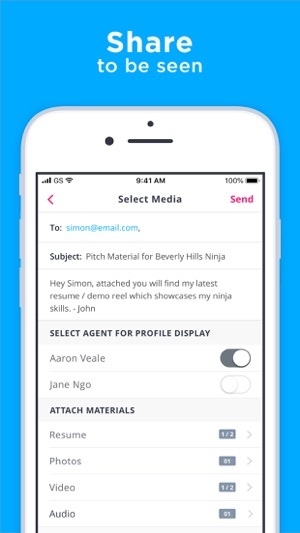 If your agent or manager invited you to download the app please refer to their email invitation or contact Casting Workbook for your login details. Actor App is a whole new ball game. We’ve now introduced two new sections that include a robust profile section that allows you to update your professional information like skills, measurements, and credentials, as well as media management including headshots, resumes, demo reels, bios, press kits and more. The other new section allows you to share a customized package of your profile materials with anyone via email - the best part is that you can see, if and how often, it was opened. 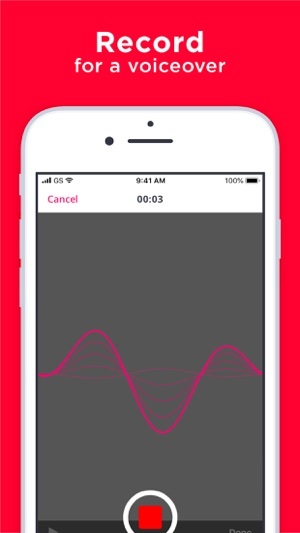 Our video and voice recording features are robust yet incredibly simple to use and are designed to mirror current studio & network audition standards. Just some of the key professional functionality for video capture includes your ability to easily adjust lighting, zoom, shoot multiple takes including slates, add captions, titles and fades, trim clips and send individual clips or combine them and then drag-and-drop the order of clips and title cards. Clips can be renamed and when requested by your agent, a copy is sent to their dashboard for approval and sending to casting. The best part is that everything can be shared and used with all other casting services. Version 2.0.1 - Following our initial launch, we have updated several small issues including a rotation & shooting issue on earlier version devices. 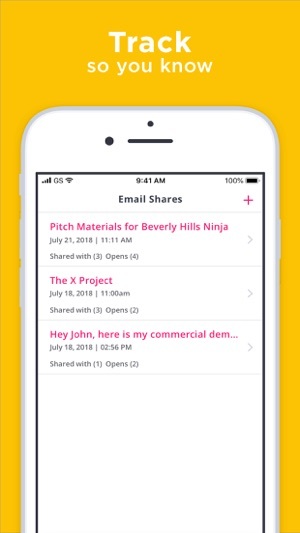 Version 2.0.2 - We added some clarifying text and fixed an issue with adding email recipients for sharing materials.